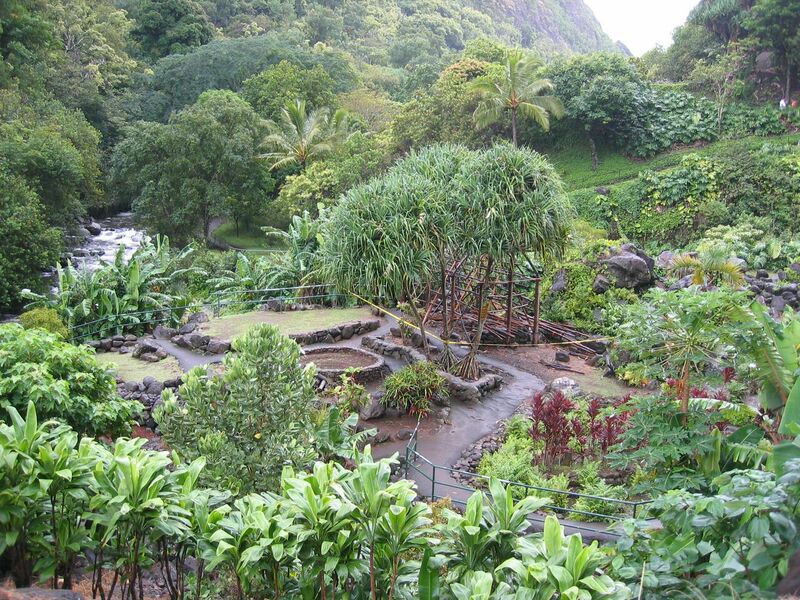 KAHULUI – ‘Iao Valley State Monument on Maui will reopen at 7 a.m. on Saturday, January 23, following completion of various park improvements, including closures of the two large capacity cesspools in the park that were mandated via a consent agreement with the Environmental Protection Agency (EPA). The park was temporarily closed for two weeks, from January 11- 22, while the Division of State Parks decommissioned two large-capacity cesspools as required by the EPA, and made additional repairs and renovation to the parking lot paving and improvements to the park water system. A trailer restroom facility is now onsite to meet the sanitation needs of park users.